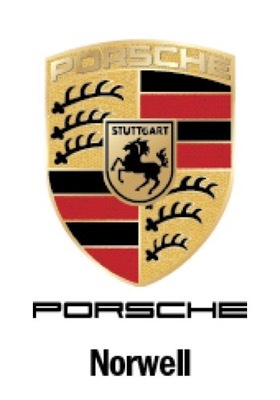 There is no doubt we all love our Porsche’s. Whether we track them, AX them, rally them, show them or just stare at them in the garage (guilty) - we find ways to enjoy ownership. For my wife, Ellen, and me - we like to drive our 2003 Boxster and share in the camaraderie of like-minded people. 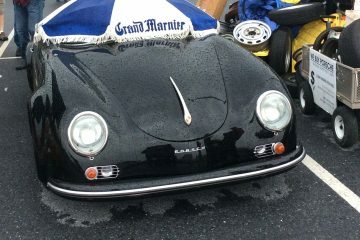 One of our favorite ways to do this is to attend the Blue Ridge Boxster Summit (www.brbs.org) in Little Switzerland, NC. 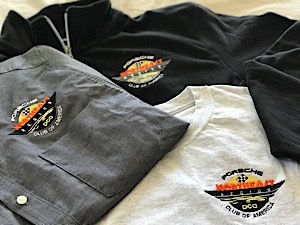 BRBS, as we call it, started in 1999 as an informal gathering of owners of the original 986 Boxster, and has met continually since - this year's event was BRBS19. Although not affiliated with PCA, most attendees are probably members. The group has no purpose or agenda other than getting together once a year to drive our cars, eat good food, and enjoy each other's company. It's nearly 1,000 miles from Boston to BRBS so we'd be gone for a full week (the event takes place the week of Memorial Day). Careful packing was a must! 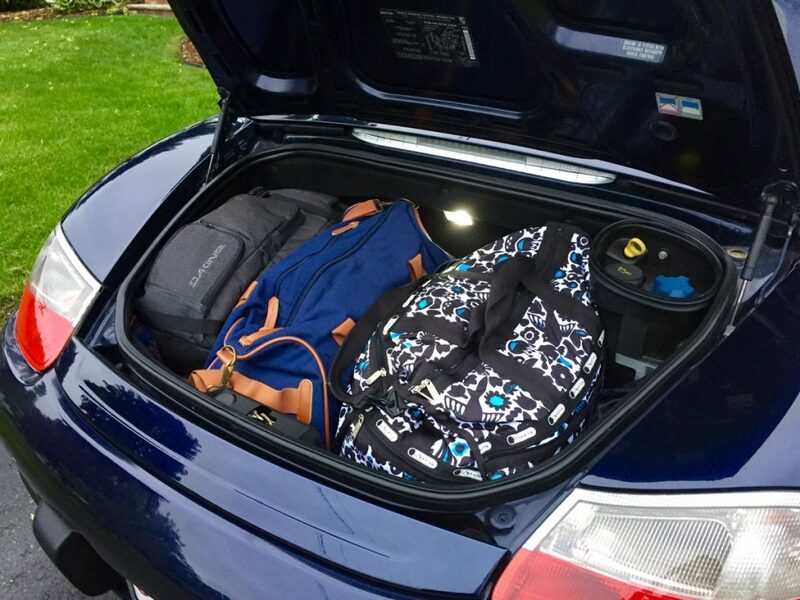 Fortunately, our little mid-engined roadster has two trunks. We left bright and early on Tuesday morning and drove hard for 11 hours to make it to Roanoke, VA. The reason for this (crazy) plan was to allow ourselves a more leisurely drive on Wednesday. 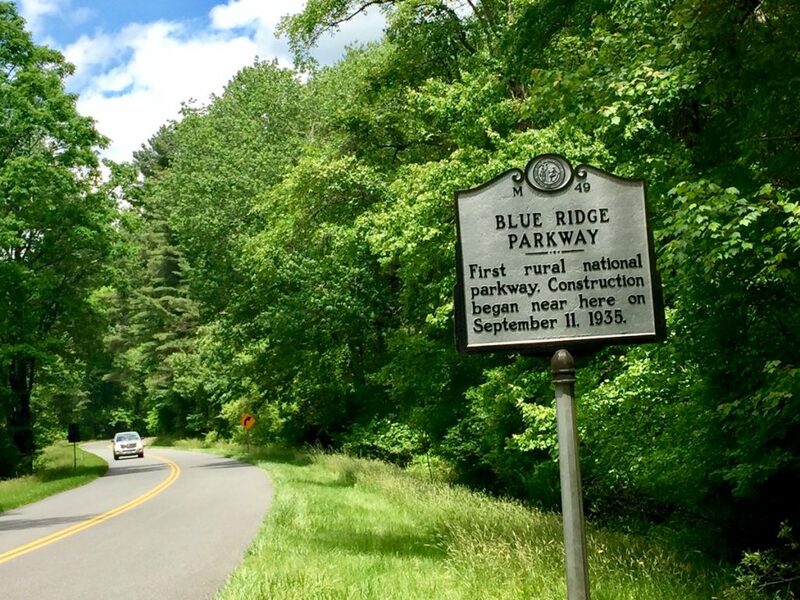 We jumped on the Blue Ridge Parkway at Roanoke and spent the entire day on this lovely road driving 220 miles to Little Switzerland. 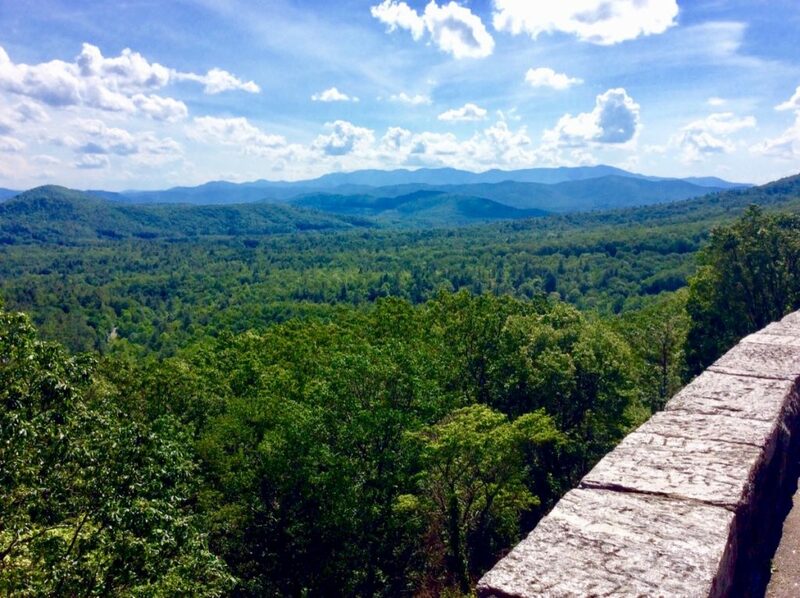 There are countless scenic overlooks on the 469-mile length of the Parkway as well as stops of cultural interest. We enjoyed the Folk Music Center for some live bluegrass music. 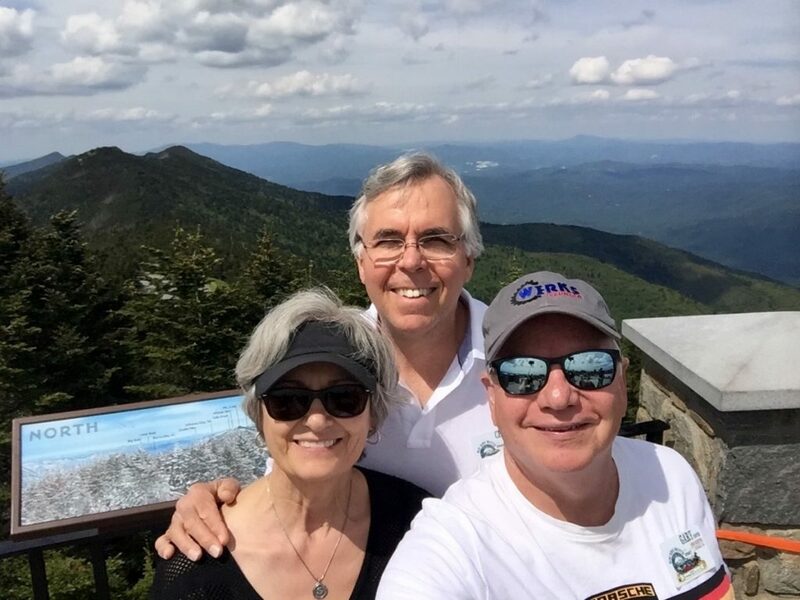 When we pulled into our cabin's driveway in the late afternoon, Ellen's cousin, Chris Rieder from southern Maine (NCR member) and his wife, Sharon, had left earlier and were already there in their 2008 Boxster coupe (some people at Porsche call that a Cayman but we know better). They stocked the refrigerator with snack and drinks. Most attendees stay at the Switzerland Inn, which is located right on the Parkway and Route 226/226a, also known as the Diamondback. This 12 mile loop has 190 curves - similar to the more well-known Tail of the Dragon. 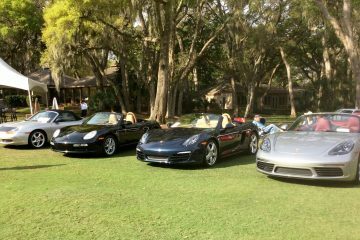 I call it “Porsche heaven.” But we enjoy spreading out in our homey cabin, and we are within walking distance to the beautiful inn. 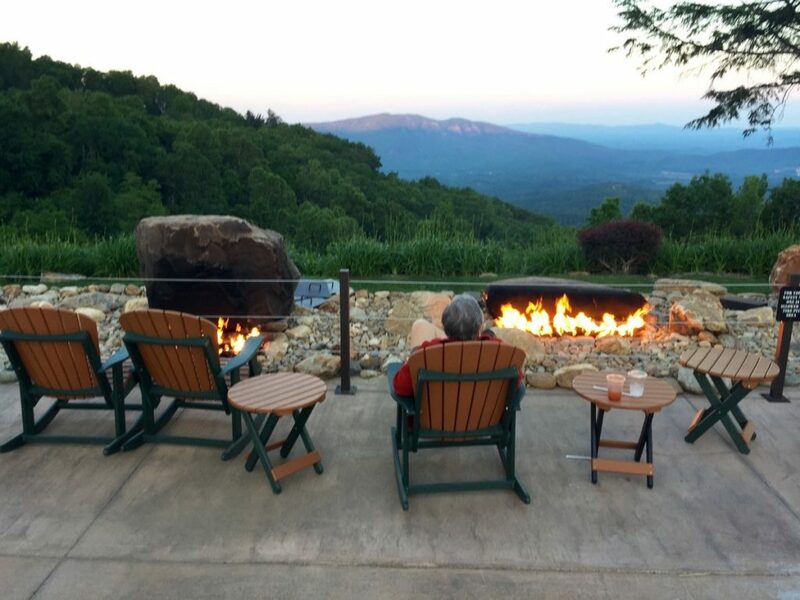 We joined other attendees on the terrace for drinks and then soaked in the gorgeous view by the new fire pit. 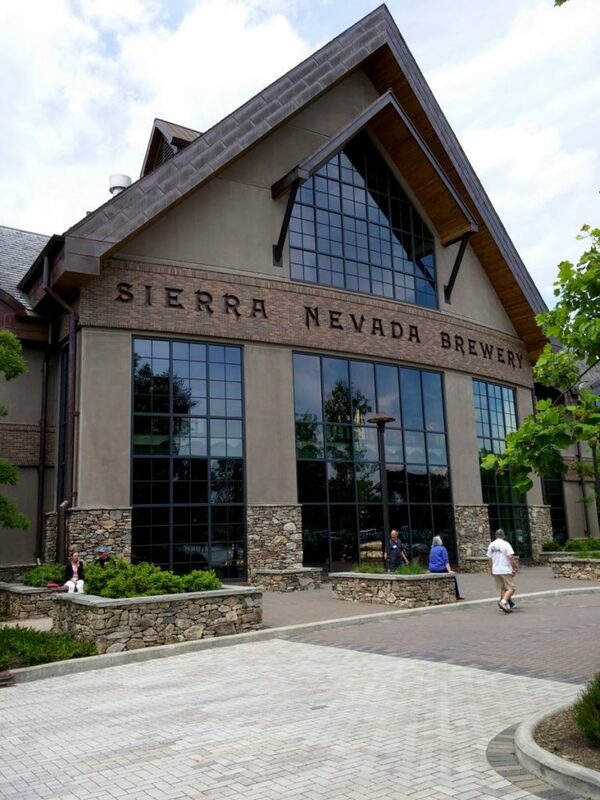 The "early" event on Thursday was a trip to the Sierra Nevada Brewery for a tour, beer tasting, and scrumptious lunch. On the way back we took the Parkway and stopped to take the road to the top of Mt. Mitchell, highest point east of the Mississippi. I took a selfie with Chris and Sharon from the observatory. 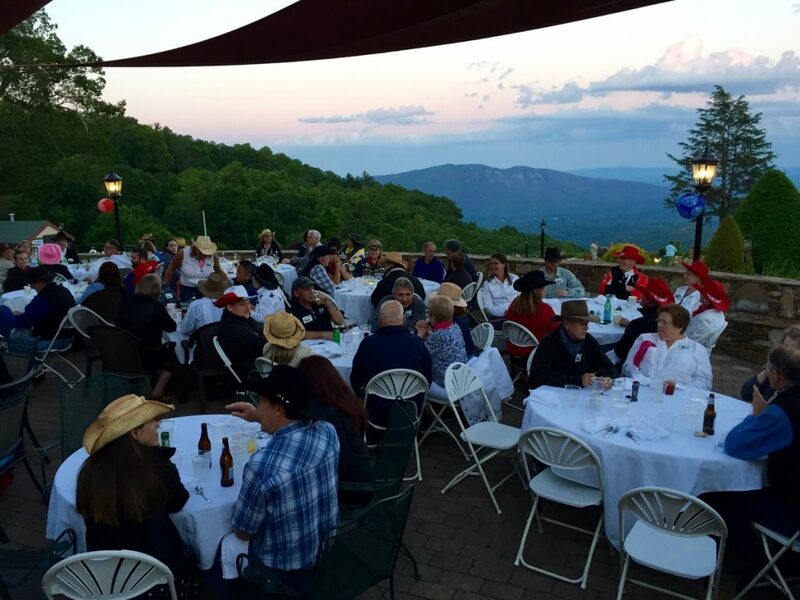 The theme of BRBS19 was Western, so we enjoyed a chuck-wagon feast on the terrace and got reacquainted with friends. The social scene is one of the best parts of the event. The next two days you can sign up for a variety of “Fun Runs.” Think a nice drive, activity, and lunch. Examples are hikes, vineyard tours, shopping and even zip-lining. 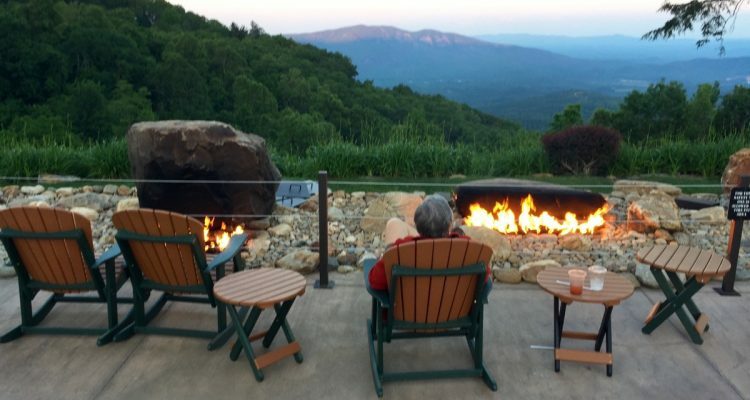 We chose an enthusiast's drive on some of the fantastic local roads, followed by some authentic NC BBQ at Pig-n-Grits for Friday, and a drive to Blowing Rock, NC for lunch and shopping opportunities for our "navigators." 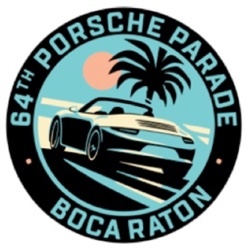 One of the best parts of these Fun Runs is the joy and honor of driving in caravan with a technicolor lineup of Porsche cars. 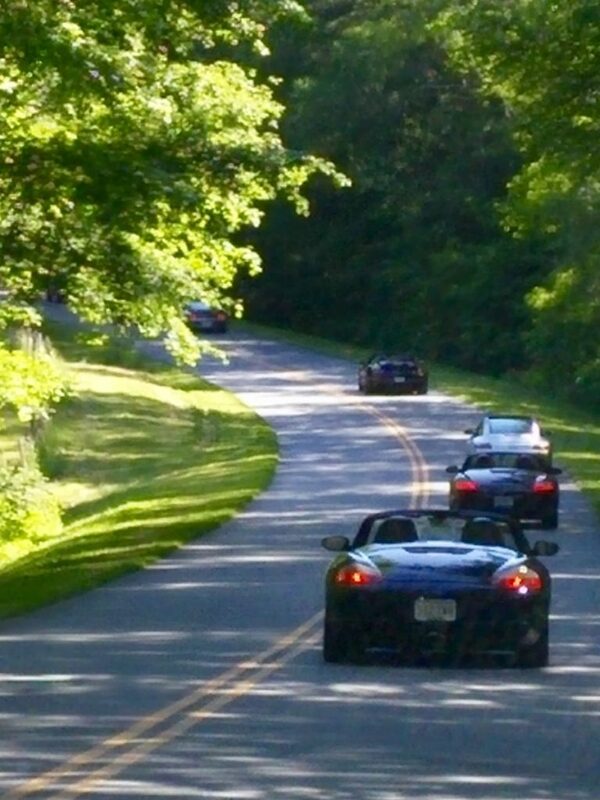 By the way, the loose rule is once you attend a BRBS in a Boxster, you can drive whatever you want at subsequent events. One of the last events of BRBS is the Show-and-Shine, where some attendees present their cars in a non-judged setting on the inn's lawn. One of our favorites is this 2016 in a stunning color combo of Mahogany Brown over Espresso. Ellen says it reminds her of a Godiva chocolate! 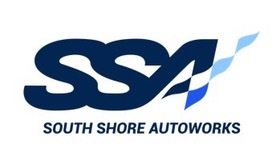 We said our goodbyes on Sunday morning, and already have plans to attend the big 20th Anniversary BRBS next year. As you can tell, we love the event. But it's mostly the people (sound familiar, PCA members?) that we enjoy. In fact, as one veteran attendee described it – she gets to see 150 or so of her best friends - each year! Chris and Sharon had made plans to drive to SC to visit the new owner of the 1.7L 914 that they had owned since the 70’s. 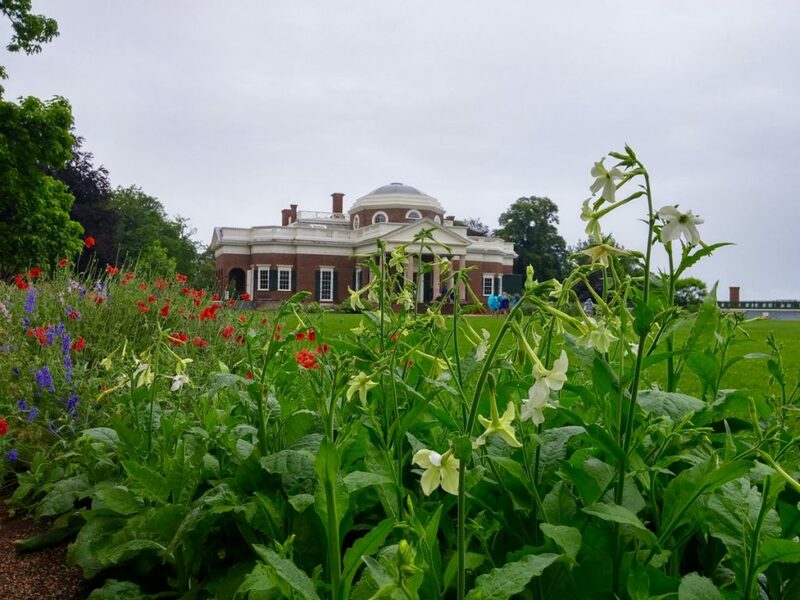 We decided to make a stop in Charlottesville, VA to visit Monticello on Monday. The Rieder's then drove back north and met us there. Before leaving MA I had made arrangements to meet my good friend and fellow PCA member, Bruce Russell, from the Richmond area for lunch at the historic Michie Tavern near Monticello (managed by another PCA member with a 981!). 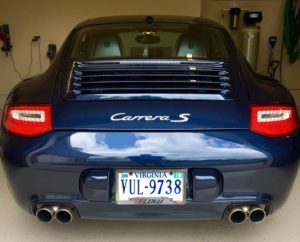 Bruce had some big news – he just come from purchasing an absolute cherry 997 Carrera S at a dealer in Charlottesville. 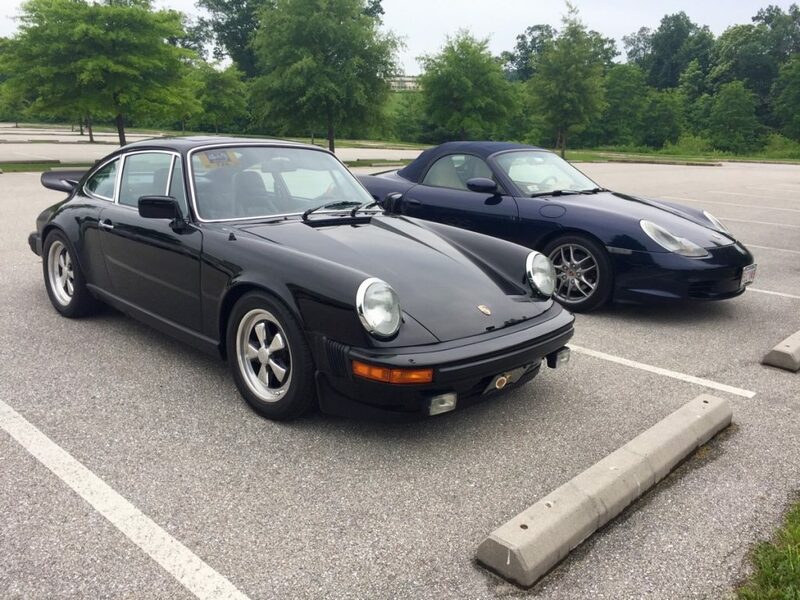 Unfortunately, he did decide to sell his 986, but he'll always be welcome in the Boxster community! Here's a picture he sent of his new pride and joy after he got it safely home. 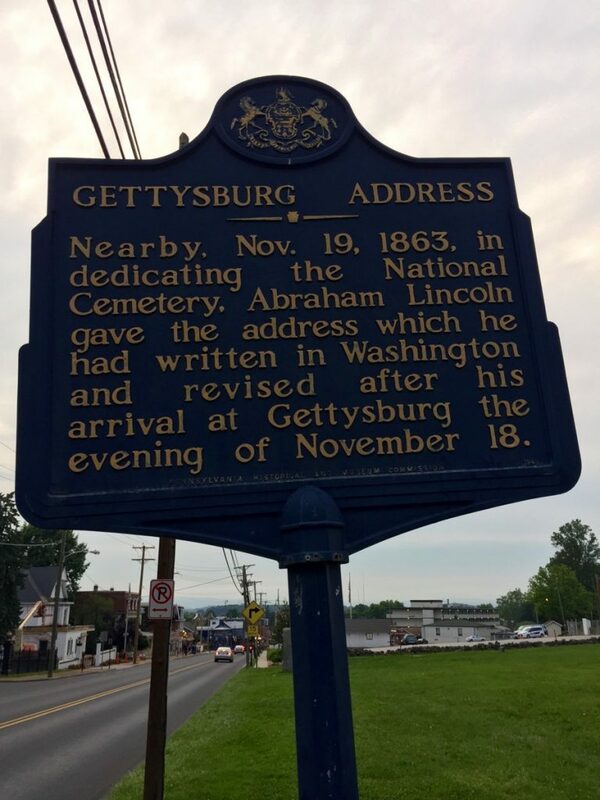 Still needing to make our way home to the real world, we decided to make one more stop in historic Gettysburg, PA and got to take a brief drive around town. 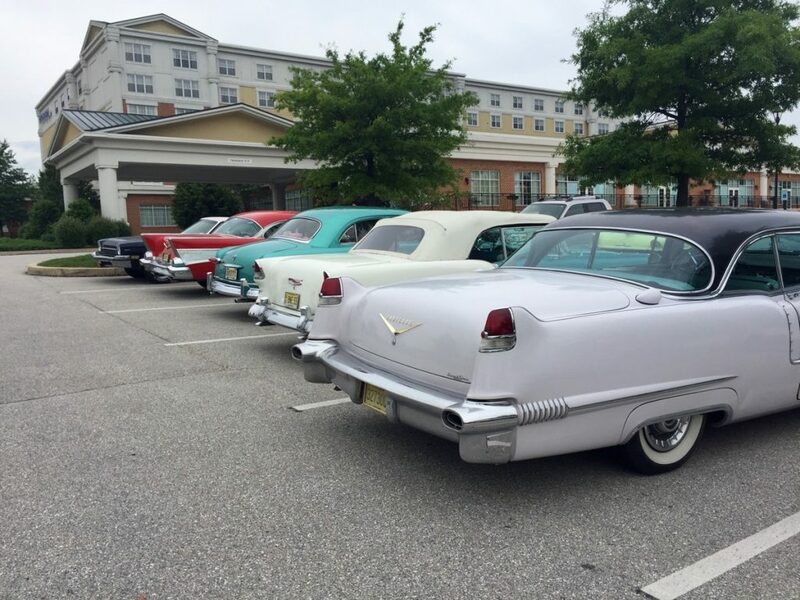 When we pulled into our motel, we noticed a large collection of vintage cars - mostly Detroit iron. It turns out the Antique Automobile Club of America was there on their own tour. I immediately noticed there were only two Porsches in the lot. One was an original-owner 356A that had been purchased in 1957 for $2,700. The owner suggested I hold on to my 986, but I can't imagine it'll ever be worth 10x what I paid for it! Also there was a sweet 1979 SC. Of course I had to press my nose up against the window to get a look inside. I then noticed the owner's placard and was surprised it was someone I had met before - at last year's BRBS! What a coincidence! I left a note under their wiper, and a day later got a nice email from the owner. The BRBS bonds are strong! 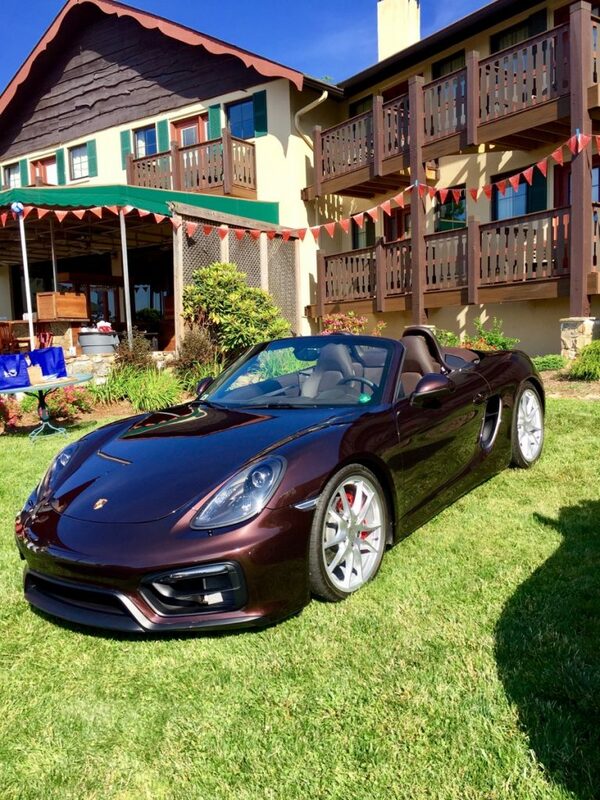 If you have a Boxster, you should really look into attending the event in 2018. Thank you, Gary, for once again sharing your story with us! Do you have a story to share? Email it to us with pictures (please be sure to add photo credits) and we may be able to use it in the Nor'Easter, the website, or both. Thanks for another great story, Gary!! We’ve got some friends from NC staying with us right now so it was perfect timing to have photos and a little geography on hand from your trip! Happy travels! Thanks, Sterling. If I lived in that area, I would certainly go through more tires and brakes – but be very happy to do so! We are already looking forward to next year’s trip back to NC.